Home / Deals / Online Deals / Amazon Deals / Cheap Chevron Scarves | Only $5.56 Shipped Each! Head to Amazon and check out this deal on Cheap Chevron Scarves! 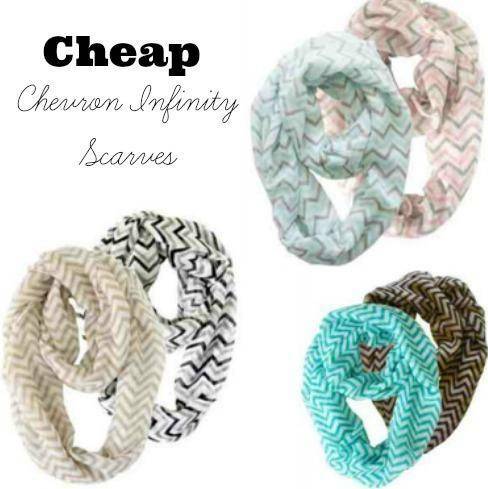 Check out these cute, Cheap Chevron Scarves for only $5.56 Each Shipped! Shop now and get a 2 pack of Sheer Infinity Scarves for $11.11 Shipped. That means you pay only $5.56 Each Shipped! There are 19 different color combinations to choose from at this price, so get your favorites now! These would make great Christmas Gifts for someone on your list! They would even make great Stocking Stuffers! Keep these in mind if you have a lot of girls to buy for (or granddaughters)! Here are some of the color combinations that are available! I love the simple colors that are available because they would go with almost anything! 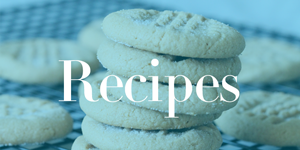 These would also make great Christmas Gifts for the friends on your list! Give both of these as a gift or you could keep one for yourself! Shop now for the best selection.